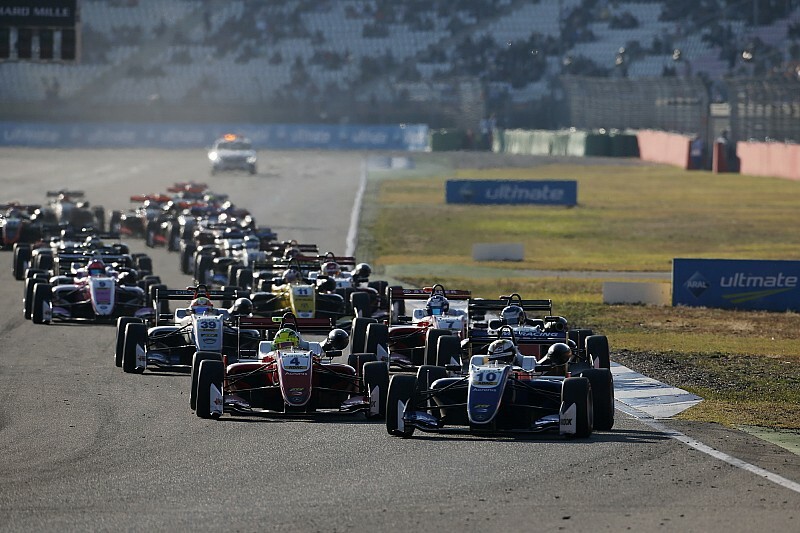 HWA’s place in the new-for-2019 FIA Formula 3 Championship has been confirmed after organisers issued the 2019 entry list revealing 10-teams and 30 cars for its first season. 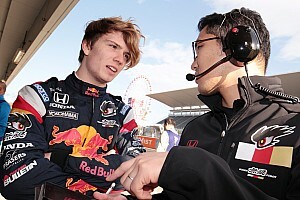 Motorsport.com revealed earlier this month that HWA had lodged an entry – along with the other teams given a place – with the series run by Bruno Michel, which replaces the GP3 series on the Formula 1 support-series ladder. 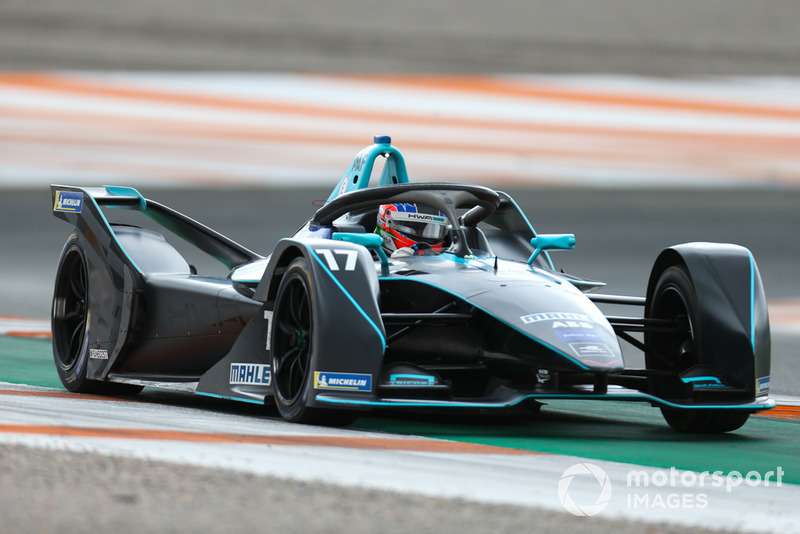 HWA is running a Formula E team this year as a precursor to Mercedes taking over the team in 2019/20, and is also set to run Aston Martin’s new DTM programme next season. 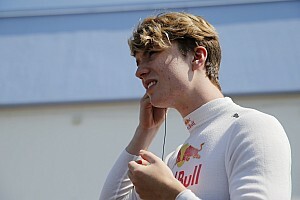 The squad is also believed to be considering an Formula 2 entry, which has been rumoured to be used in order to develop Mercedes junior drivers. 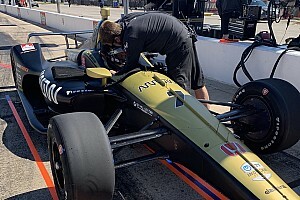 HWA will be the only team in the F3 championship which has not competed in the merging GP3 or European Formula 3 championship, with the two series merging, or F2 which is on the same ladder. ART Grand Prix, Campos Racing, Jenzer Motorsport, MP Racing and Trident make up the teams that have competed in GP3 this season, with ART dominating the championship winning eight of the last nine teams’ championships. Carlin, Hitech Grand Prix and Prema Racing make up the teams joining from European F3. “We have received a lot of requests from high quality outfits who wished to join our Championship,” said FIA F3 CEO Michel. “It has been a complex process to narrow the list down to 10 teams but we believe that they are the strongest candidates. Motopark, which finished second to Prema in the European F3 teams’ championship, has missed out on an entry. Team boss Timo Rumpfkeil said the rejection was “not understandable”. 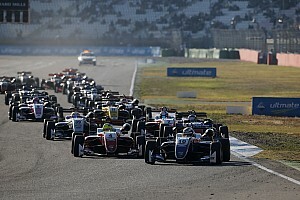 Van Amersfoort Racing have also missed the cut, while GP3 squad Arden are the only team missing from that championship. It is absent as it has elected not to bid for an entry while it focuses on other projects.